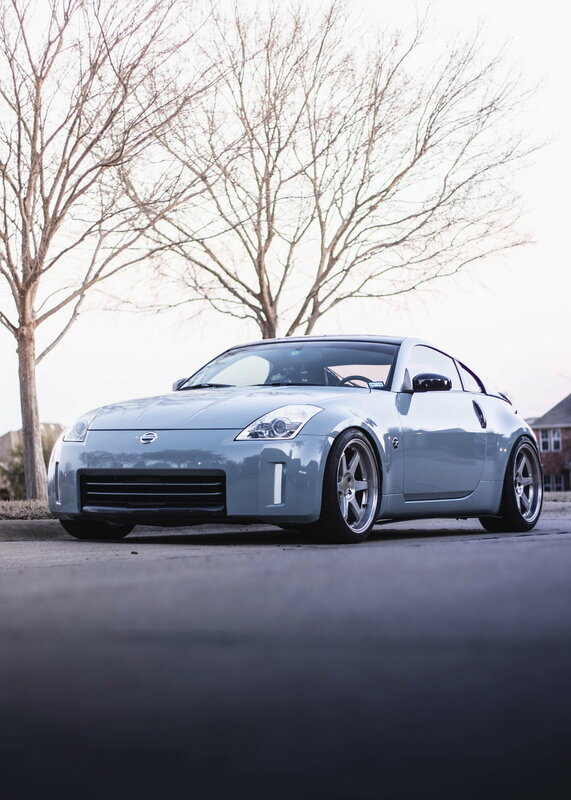 Hey everyone, I was wondering if somebody could post a picture of their 350z on Tein Street Basis Z coilovers at the lowest setting. My current coilovers are wearing out and I'm thinking of buying these but I'm not sure if they go as low as I would like. I think they go to about a 2.1" drop in the rear and the front is about 3" but I honestly don't really know what that looks like. If there is another thread that has these pictures that I somehow missed apologies for this post, but I couldn't find any. Would not suggest slamming it on Tein Street Basis, they utilize spring rate to adjust ride height. If you just need sharper suspension and a mild drop I love Tein, but if you plan to slam you're better off with maybe Tein Flex Z or some other coilover. You also have the ability to modify or trim the tein rear spring rubber perch to gain another 0.5 inch i believe for Zs. Last edited by BQPham; 04-03-2019 at 06:49 AM.